This fair trade, organic, dark roast from Peru has hints of chocolate and macadamia with a creamy, smooth finish. Taxes included. And don’t forget: $2 from every bag supports the Campaign for Southern Equality! This fair trade, organic, whole bean, dark roast from Peru has hints of chocolate and macadamia with a creamy, smooth finish. Roasted and shipped fresh in 12 oz bags. Taxes included. Two dollars from every bag supports the Campaign for Southern Equality. Pro Tip: We can ship two bags for the price of one, so order a bag for a friend today! 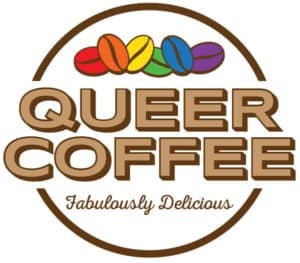 As the founder of Queer Coffee, I encourage customers to post reviews of the coffee beans here. 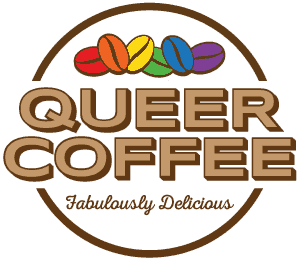 As for myself, I’m drinking Queer Coffee every day and enjoying the dark, robust flavor!